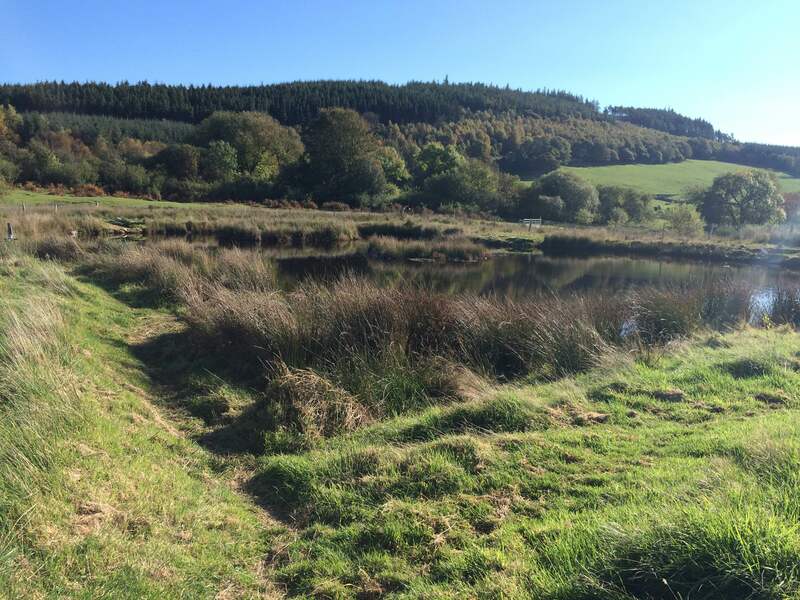 Lily Pad Pool at 3/4 acre offers mixed species coarse fishing, ideal for pleasure anglers. 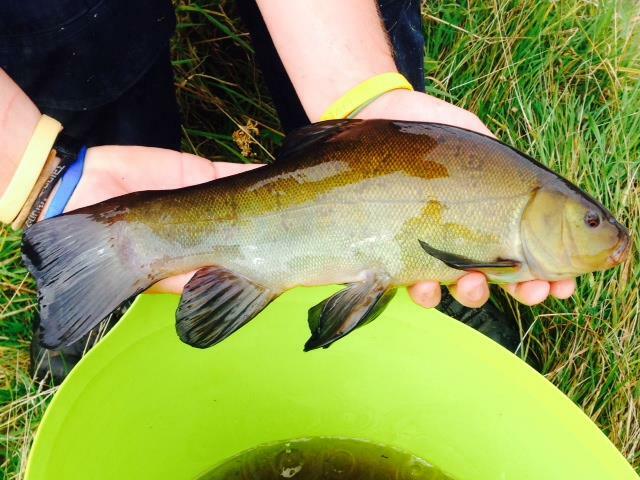 Species include Mirror & Common Carp to 8lbs, Tench -2lbs, Crucians, F1's and Rudd. With a couple of small islands and depths ranging from 2-6ft. 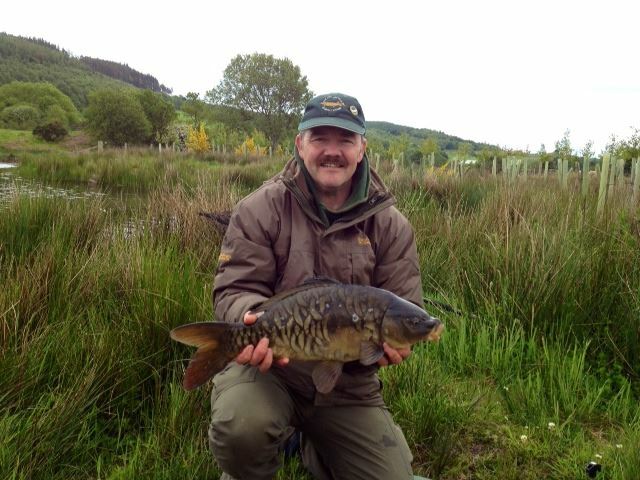 We’re open from 7am to 30 minutes before dusk, please call at the fishery office prior to proceeding to the ponds. Access to this pond is approx. 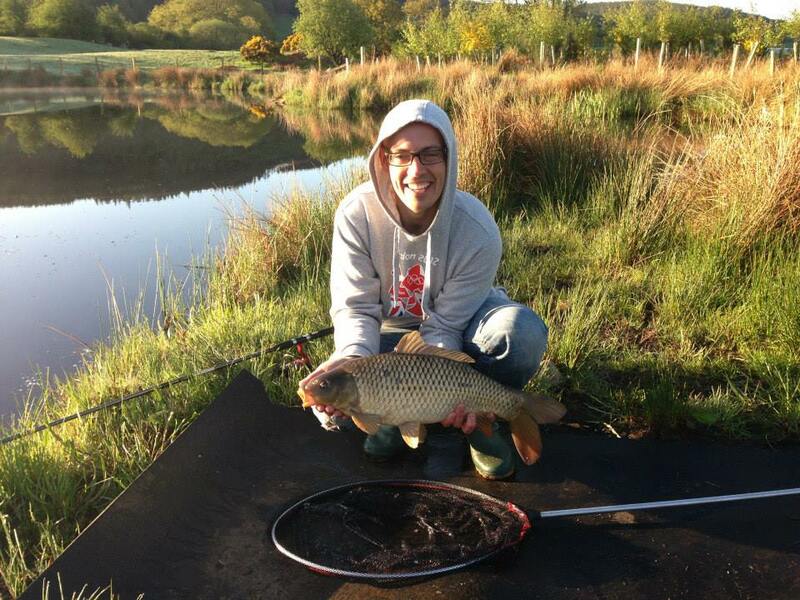 300mtrs across a flat grass field, fishing is from a combination of wooden platforms and wood chipped swims. Ideal for waggler, pole or method feeder. Call us on 07814 501214 or email us at info@greenhillfishery.co.uk for more details. 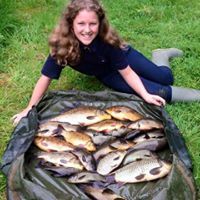 Tackle hire £10.00 (deposit £20). Bait and tackle available to buy.